2015 marks the 19th year of the Kent Cornucopia Days Scholarship Program in its present form. Participants in this event are judged on their strengths in community service, academics, public speaking and interview. The chosen royalty will receive scholarships from the Kent Lions Foundation and will reign over all three days of Cornucopia and attend all of the events. 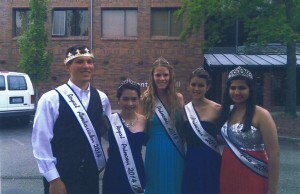 They will represent the Kent Lions and Cornucopia Days at many Seafair events also. 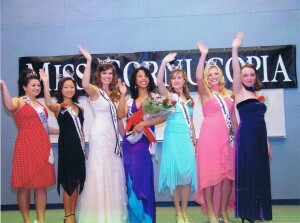 One young lady will be crowned Miss Cornucopia, and one young gentleman will be crowned as Royal Ambassador.